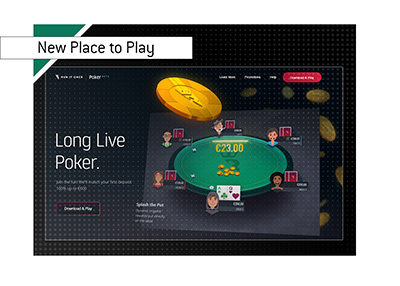 Party Poker recently offered their customers an "exclusive first look" at their new software, which is due to be released next week. According to the company, rumors have been "swirling around cyberspace" that PartyPoker.com was about to launch a "ground-breaking" new table with "stunning" features. Party says that there will be a "slick" new design that will be a "huge improvement" over their previous design. 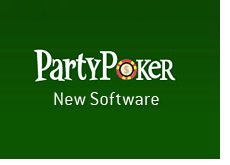 The Party Poker software has had the same look for years, and the new design is certainly a big change. The software will allow you to upload your own photo or choose from an "extensive" library of photos that are supplied by Party Poker. 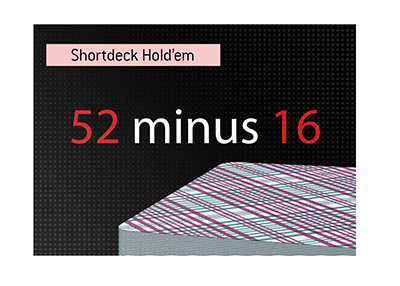 The bet slider will be "simpler and more responsive", the action buttons will be in a "more logical" position, and there will be an "improved note-taking facility". Party also notes that they will allow their users to continue to use the old design if they prefer it. Party goes on to close the post by saying more information will be revealed next week, and that this was just enough to "whet your appetite". Will this new software help Party Poker to regain some of its lost market share? Is this new software really going to be "ground-breaking" and "stunning"?